Eight-time champion Serena Williams has withdrawn from the Miami Open because of a knee injury. 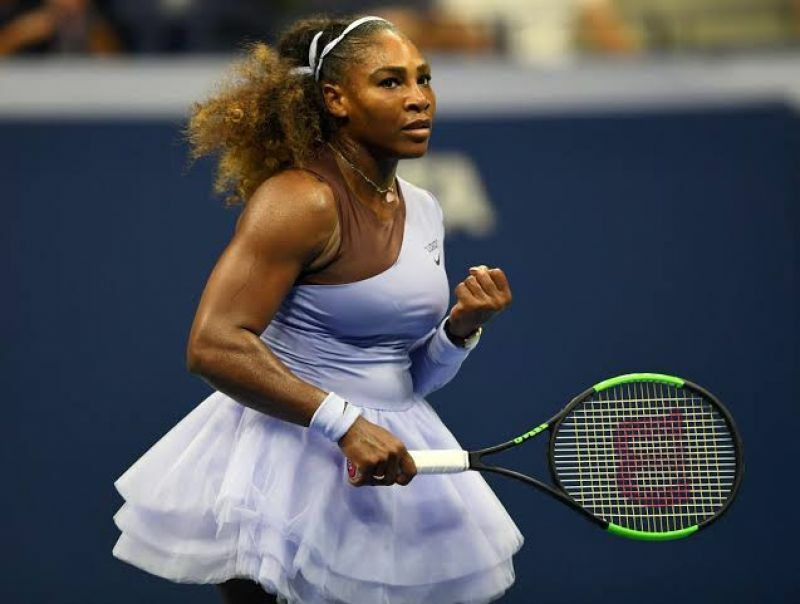 Williams reached round three on Friday with victory over Sweden’s Rebecca Peterson, only the seventh match she has completed in 2019. The 23-time Grand Slam winner was set to face Wang Qiang in the last 32 but the Chinese 27-year-old now gets a bye.